Transforming lives for Jesus Christ through vibrant worship, life long faith formation, social action and evangelization. 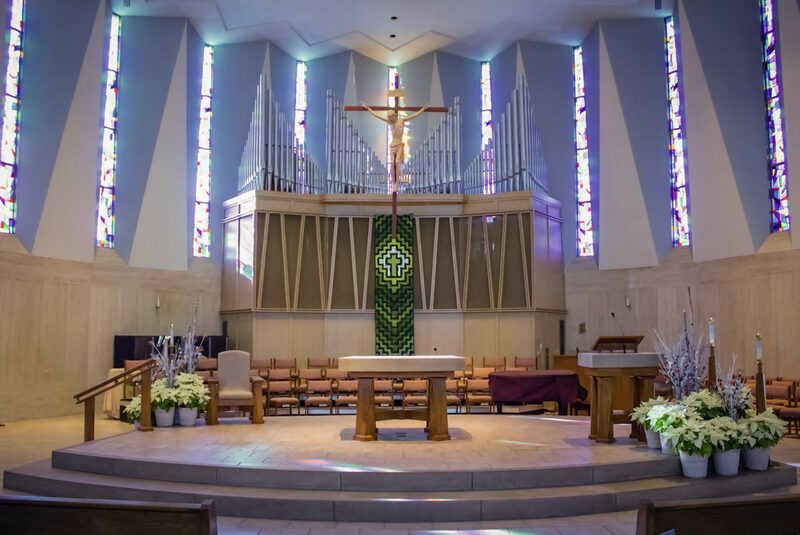 St. Hilary was carved from its mother parish, St. Sebastian, to serve the needs of a growing population expanding west of Akron in the 1950’s. Our parish was born inside Copley Township, but within a few years, found its property inside newly created Fairlawn Village. As Fairlawn grew, so did St. Hilary. We are grateful for all who have come before us: priests, religious, parish staff. The vibrant faith life, community outreach, and beautiful parish buildings, which we enjoy today, are a testament to their generous love and commitment.